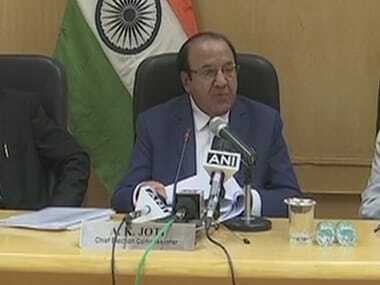 During elections in the second phase in Gujarat, 1,700 of the critical poling booths will be covered under the web casting with constant monitoring of these booths. 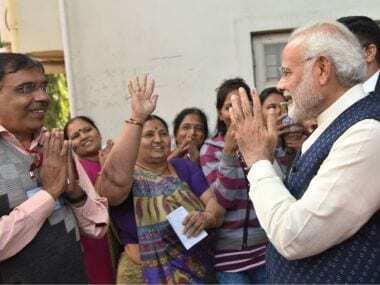 Campaigning for high-stake Gujarat Assembly election concluded on Tuesday, however, there is no end to controversies, attacks and counter-attacks which are freely being thrown about between the two parties in fray. 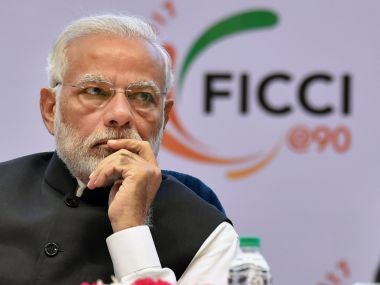 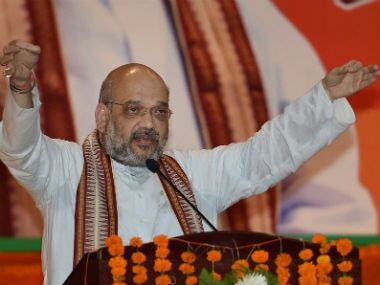 While former prime minister Manmohan Singh hit out at Modi again on the eve of the second phase of the Gujarat polls, Amit Shah criticised Singh for attacking Modi. 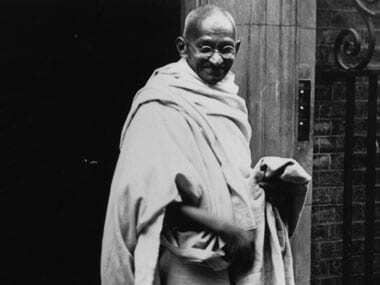 Mahatma Gandhi, the one who encouraged cleanliness, education and respect towards all, completed a part of his education in Gujarat's Rajkot city at Alfred High School. 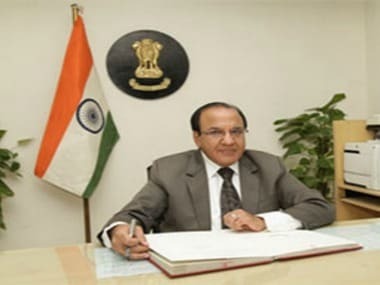 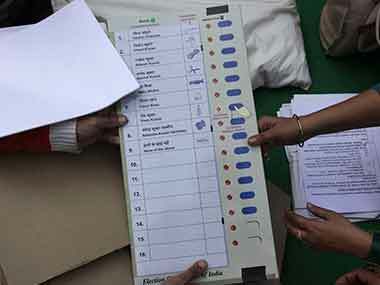 Assembly polls in Congress-ruled Himachal Pradesh will be held on 9 November, the Election Commission announced on Thursday, but gave no dates for BJP-governed Gujarat. 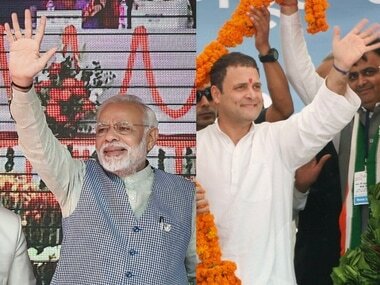 The dates for the Assembly elections in Gujarat and Himachal Pradesh are likely to be announced on Thursday. 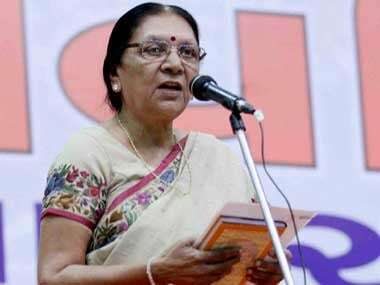 The failure of BJP's Dalit outreach programme in UP, underlined by the Agra disaster, hastened the exit of Anandiben Patel.